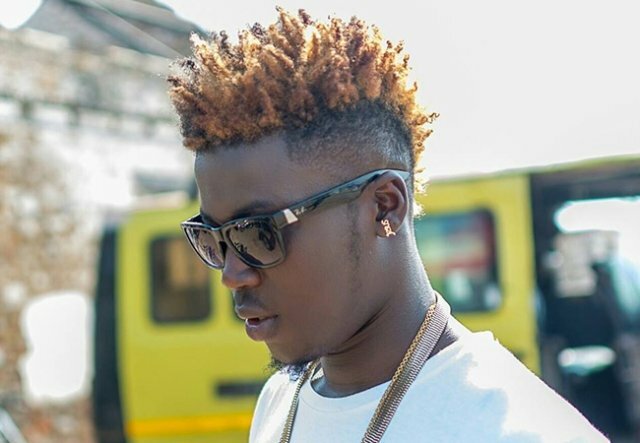 Ghanaian musician Wisa Greid who showed his “machine gun” at “Decemba 2 Rememba” concert last year has reacted to claims that he was absent in court on Friday, February 5. The musician in an interview on TV3’s mid-day news disclosed that he was in court but he was late. He told Alfred Ocansey that he was in court with his lawyer Jerry Avenorgbor, who was absent during the last hearing on January 25.